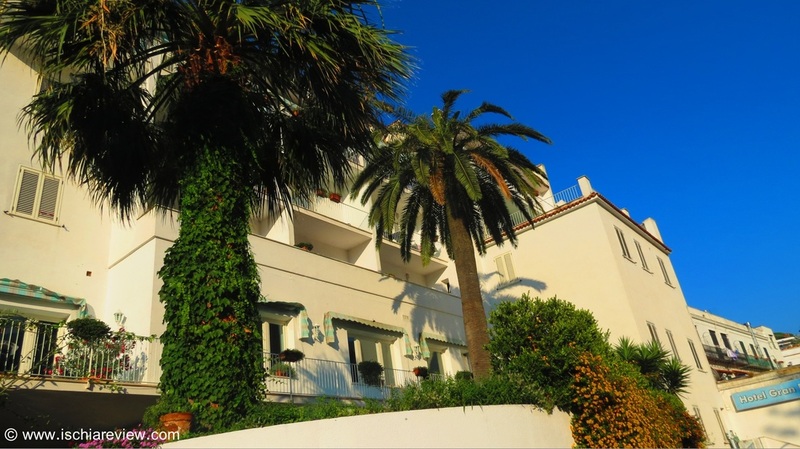 We've listed all of the 13 four star hotels in Casamicciola. 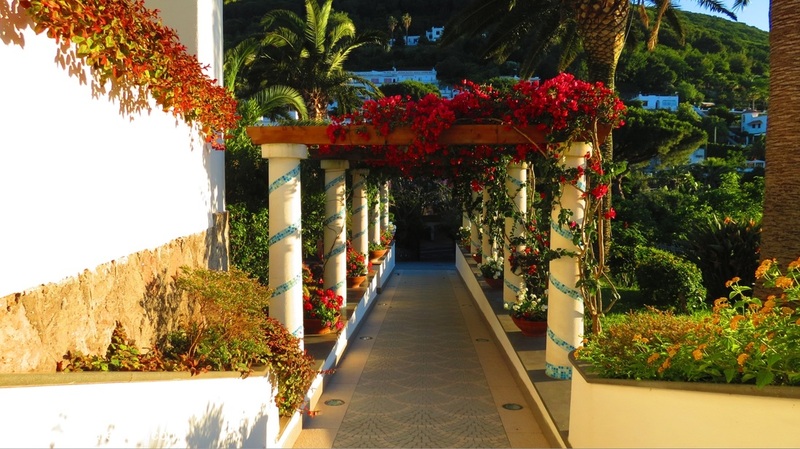 We're here in Ischia so ask us about any hotel or make a reservation with our booking system. 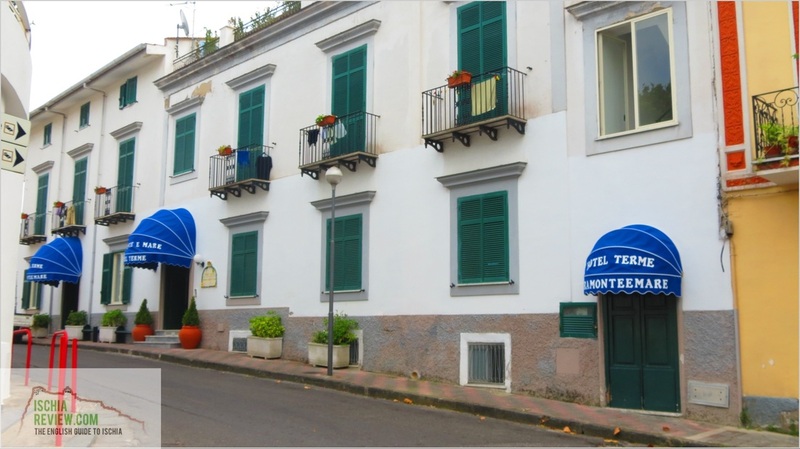 Casamicciola Terme lies on Ischia's north coast and was the first town on the island where thermal water was found, hence it subsequently became known as a spa town with the word "Terme" being added to its title. There are two distinct areas where most of the town's hotels are located, either on the seafront or set back a bit further in what some people call "upper Casamicciola". ​The town has its own port with ferries and hydrofoils running to and from Naples and the port of Pozzuoli. The main town area has a beach, Marina Beach while there are also two thermal parks, Castiglione and O Vagnitiello. To check live availability & prices for every four star hotel in Casamicciola, use the search box below. To browse photos and more details of the hotels, click on the photos below or on the green buttons beneath them for live information. Grifo Hotel Charme & Spa in Casamicciola is just a short walk from Castiglione Thermal Park and offers panoramic views, wellness centre as well as both indoor and outdoor pools. The Poggio Aragosta Hotel & Spa in Casamicciola has two outdoor pools and its own wellness centre & spa equipped with indoor pool, sauna and Turkish bath. 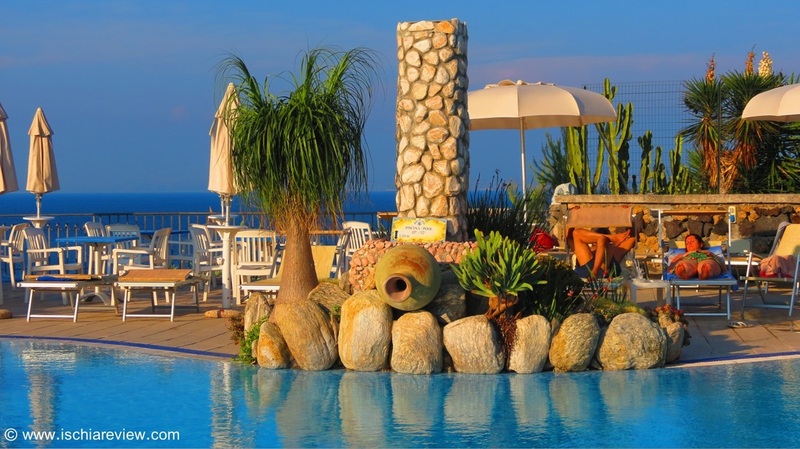 The Hotel La Madonnina is located at the edge of Casamicciola and has some of the best views on the island. It comes with its own private beach which can be accessed via a private path. 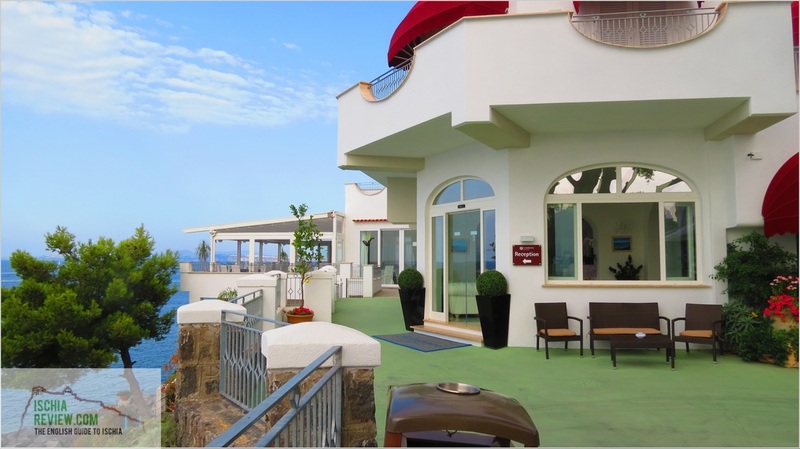 Hotel Myage is located in Casamicciola with sea-views and a wellness centre. Rooms have balconies, AC and satellite TV while traditional cuisine is served in the restaurant. Albergo Terme Italia in Casamicciola has its own outdoor pool and free private beach and restaurant with views across the Gulf of Naples. All rooms have WI-FI. 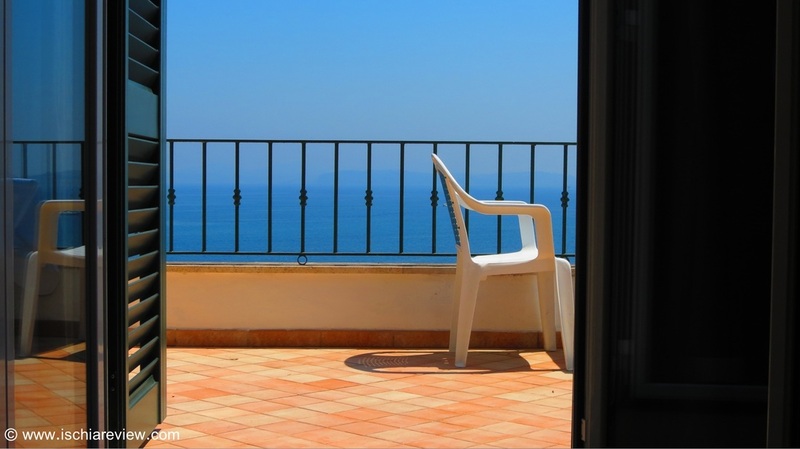 Marina 10 Boutique & Design Hotel is very close to the beach in Casamicciola. 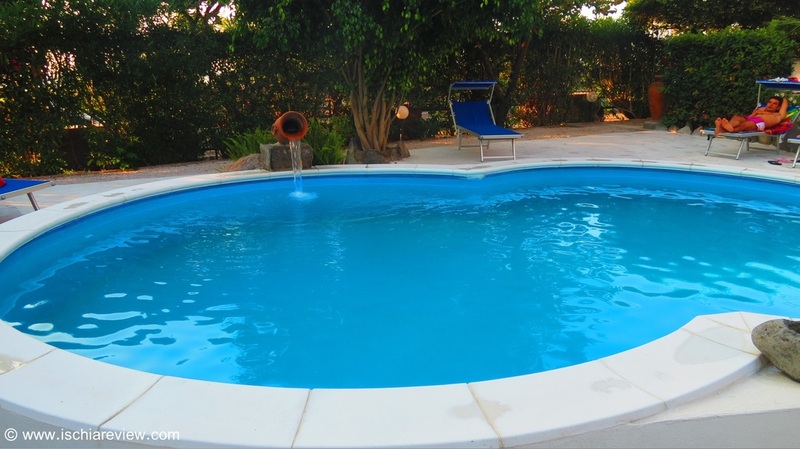 It has an outdoor pool and wellness area. All rooms have satellite TV, a fridge and a balcony in most. 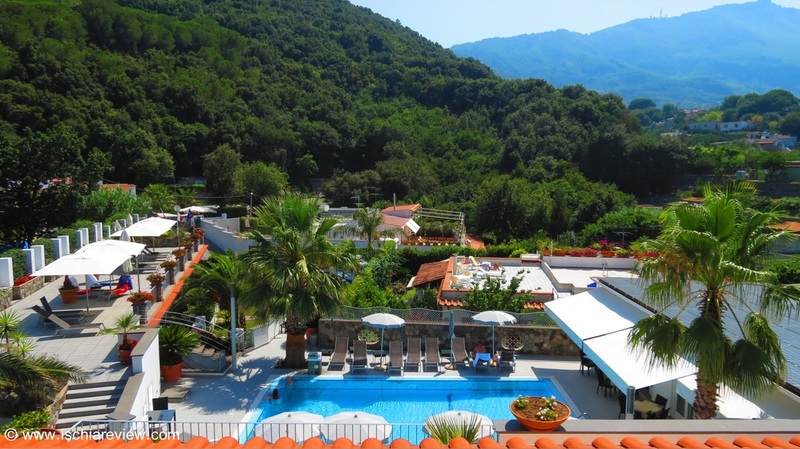 Hotel Oasi Castiglione in Casamicciola is part of the Castiglione Thermal Park with lush gardens and wellness centre. Rooms have air AC, balconies and some have sea-views. Hotel Gran Paradiso in Casamicciola has its own wellness centre with an indoor and an outdoor pool. Rooms are stylishly decorated with ceramic floors. 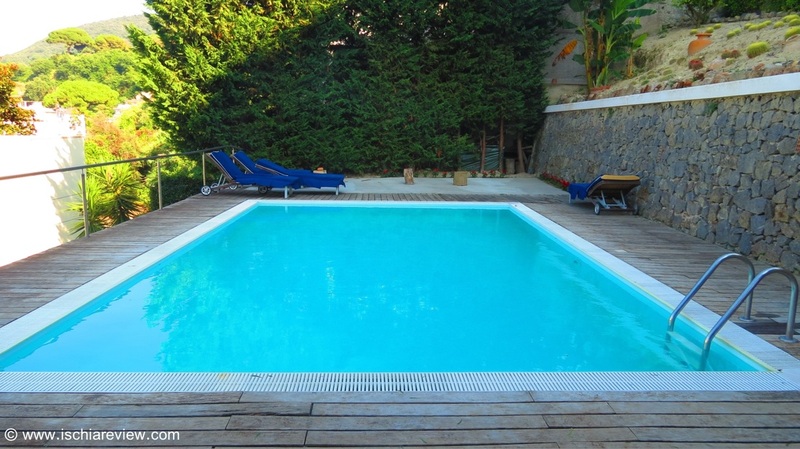 Hotel L'Approdo is located in a panoramic position in Casamicciola, and has a well-equipped wellness centre with sauna, beauty farm, indoor pool, gym and outdoor pool. 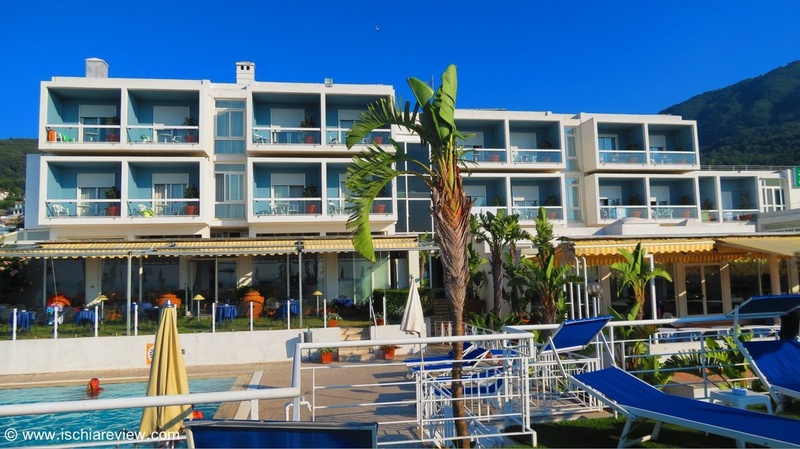 Elma Park Terme and Wellness Centre in Casamicciola is set in a quiet location with views across the sea or Mount Epomeo, while every room has its own balcony. 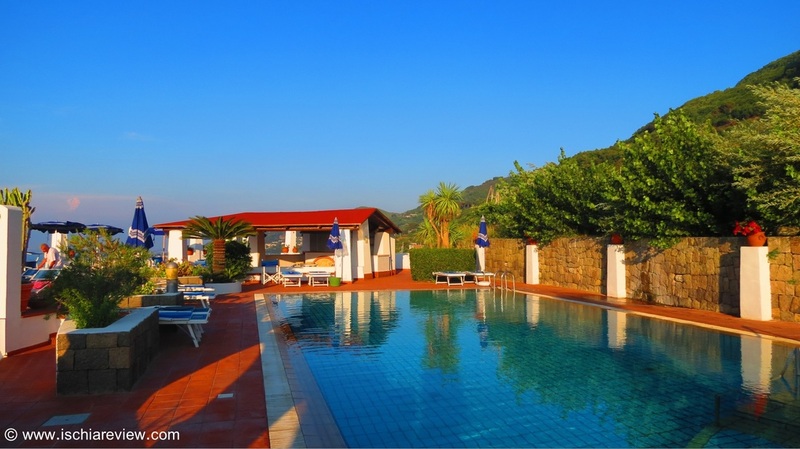 Situated close to the town centre in Casamicciola, Thermalpark Hotel Nausicaa Palace offers a well-equipped wellness centre & spa as well as an outdoor swimming pool. 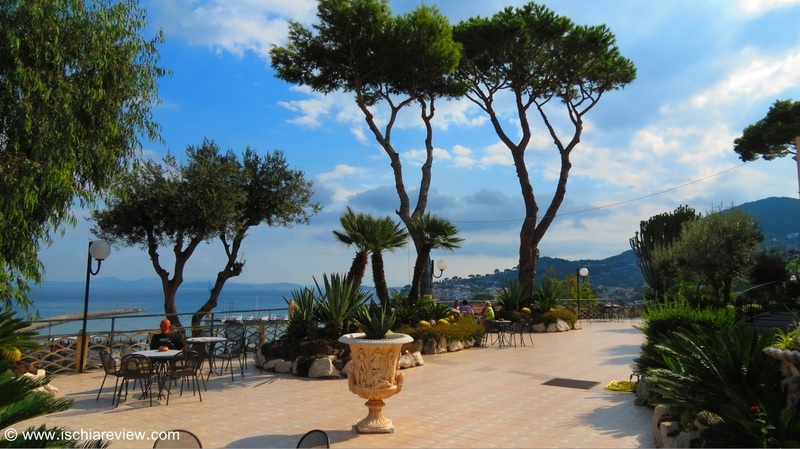 The hotel Cristallo Palace in Casamicciola sits in a commanding position with panoramic views across the sea. Every room has air-conditioning and flat-screen TV. The Hotel Miramonte e Mare can be found in upper Casamicciola. The four star establishment sits around 5-10 minutes by car from the town centre and the port.